I had no idea how easy it was for parents to limit their kids’ food preferences, until recently. Last night, my three-year-old daughter watched every move I made at dinner (and copied what she saw!). I took a fork-full of pasta and she did the same; I put my fork down and took and sip of water, and so did she; I put some salt and pepper on my broccoli and she asked for some too. 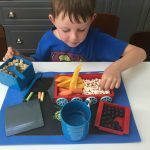 Moms have the most powerful influence on kids eating behaviours, and I was seeing this first hand. Half way through the meal, I took a serving of salad, and to my huge surprise, she asked for some too! This is coming from a girl who rejects most things green before even touching them. My husband chimed in and said “but Lylah, you don’t like sal-” when I politely interrupted and said “sure, you’re welcome to try have some” and smiled at my husband. Lylah hesitantly tasted her salad, made a funny face and carried on. She took a few more small bites of her salad throughout dinner, and it took everything in me not to scream for joy. This was a huge step for her! 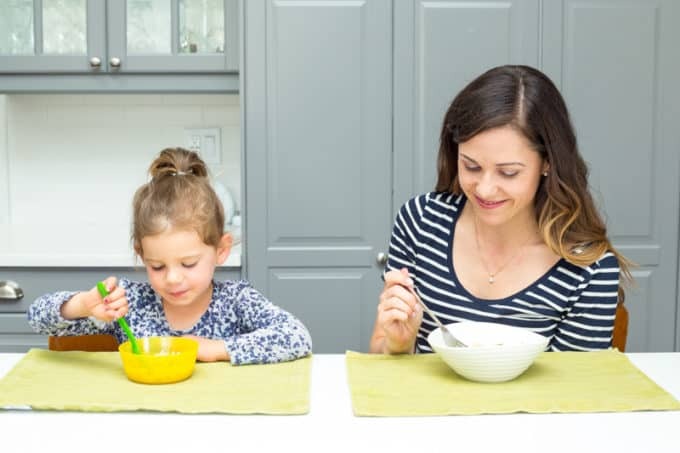 Parents often make assumptions about their kids’ eating behaviours, unintentionally limiting their progress with accepting new foods. 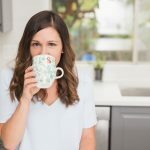 It’s also really easy to forget how crucial our own eating behaviours are to our kids eating patterns – I didn’t realize what a huge impact I was having on my daughter at the table, until last night. Every single time I served homemade pizza for dinner, I expected my son to remove the mushrooms, peppers, and tomatoes. I had tried cutting them into different shapes, serving them raw with dip on the side (which was sometimes a success), and placing them in fun shapes on the pizza (in a heart shape for example), but regardless, he usually picked them off and didn’t eat them. Until the day that he did. One day he exclaimed “I think I like mushrooms now, Mommy.” I responded with “That’s great; I love mushrooms too.” He then ate his piece of pizza without removing his mushrooms. Even though I wanted to throw a huge party right in the middle of dinner, I smiled and calmly said “that’s great that you like mushrooms now buddy – now you don’t have to spend all of that time picking them off!” Since then, he happily reminds me that he likes mushrooms when I serve pizza (or anything else with mushrooms) with the odd exception (when he just doesn’t feel like eating them). 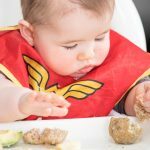 I’m sure you’ve heard or read that it often takes 15-20 repeated exposures for kids to accept a food, and it’s true. Don’t stop serving a particular food because of previous rejection. Keep re-introducing it over and over again. Your child WILL accept it in his own time. 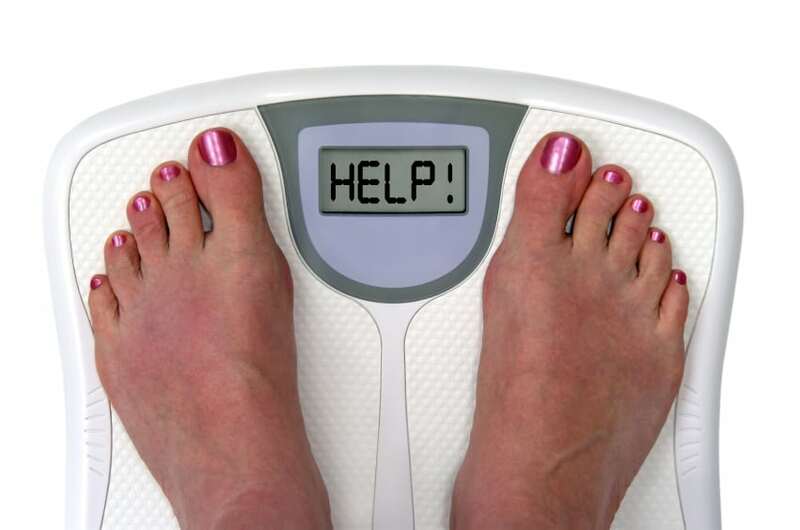 Never force or pressure — this will create power struggles and perpetuate picky eating behaviours. 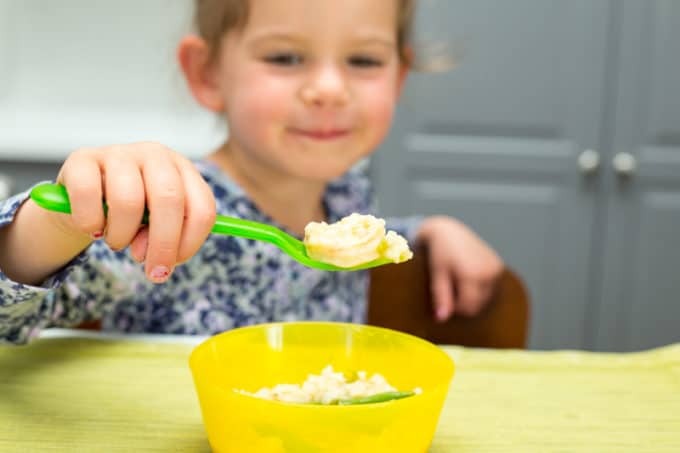 Often as parents, we assume that our young kids only prefer foods that are bland, familiar, shaped into a rainbow or are the perfect size to pick up with one hand and dip into something. 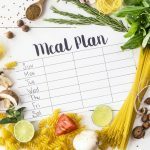 In assuming this though, we often neglect to expose our kids to foods with stronger flavours or surprising textures–think olives, seafood, ethnic dishes, spicy foods, salads, bean and lentil dishes, and even some vegetables. 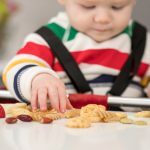 Because of this, we tend to narrow our kids’ palates right from the beginning and make it harder for them to be adventurous later on. 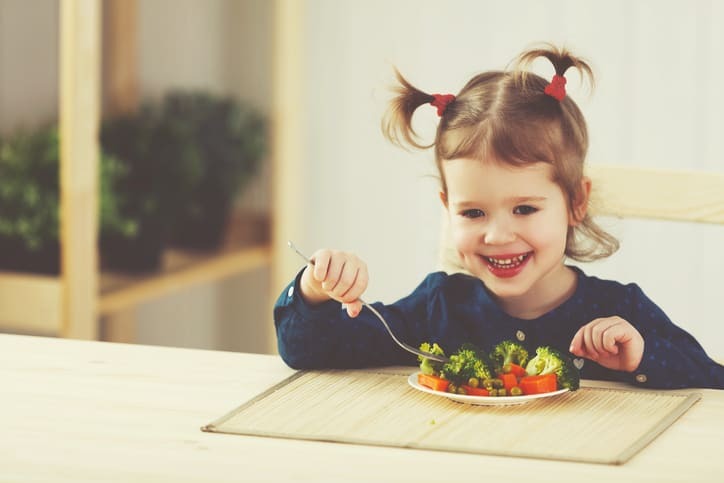 Kids often go through a “picky stage” around the age of two or three, when their growth slows and their appetites aren’t as rampant. 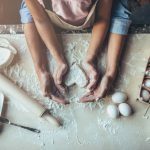 At this stage, it’s difficult to introduce new foods without some resistance. That’s why it’s important to start introducing a wide variety of flavours and textures before this time – right from six months. 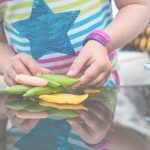 There’s lots of literature to support the fact that early exposure to various flavours and tastes increases the chances of kids preferring them later on. 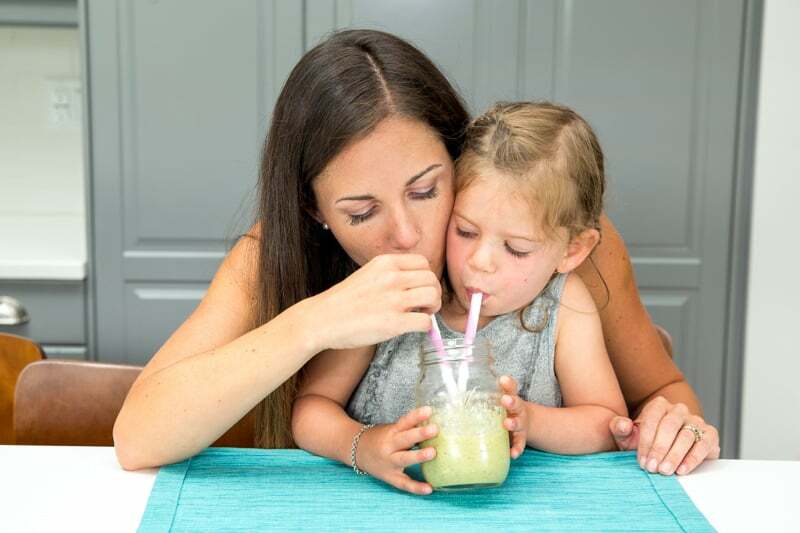 Parents play a powerful role in their kids’ eating patterns and preferences from an early age. 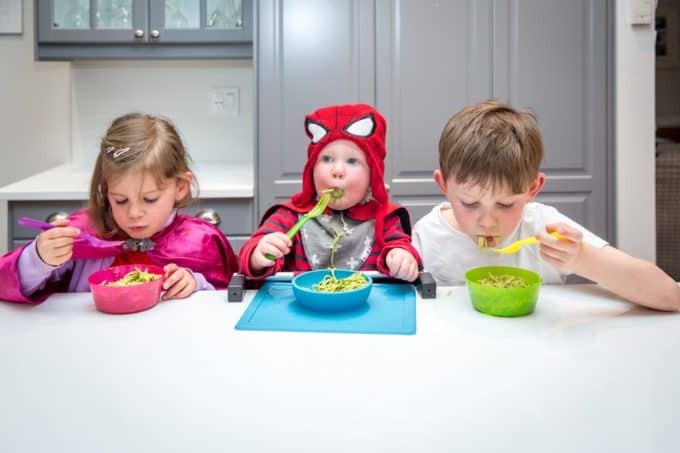 In fact, the first five years of life (from 6 months when they start solids to right before kids enter elementary school), parents play the most important role in shaping their kids foods preferences, which largely determines their food preferences for life. 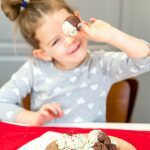 What and how we eat around our kids can largely shape their eating habits and what they deem as “normal.” Although kids often reject foods (a common one is green vegetables), if they see their parents or siblings serving them up regularly and – bonus – showing positive reactions, that food will seem safer, and it will increase the chances of them accepting it at later. 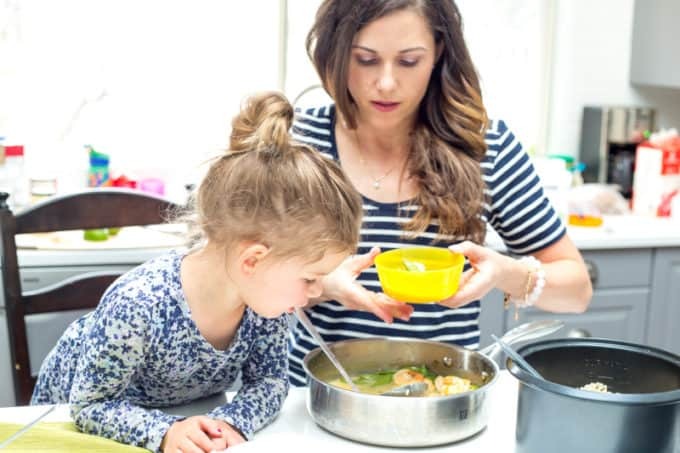 Interested to learn more on how to deal with common challenges with feeding little ones? 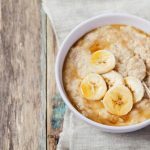 Check out my Facebook Page, where I post daily nutrition tips, tales from my own childhood feeding trenches, easy recipes and articles on feeding. Love this post Sarah! I whole heartedly agree with all of these points, especially #2. 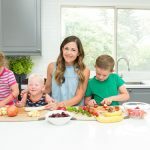 I hear this from other parents all the time, but as someone who has fed her kids the same food as I feed my husband and me since the beginning I know it’s not true. We undermine our children so much when we think that way. Hopefully more parents will start to realize their kids like “real” food if given the opportunity to have it.